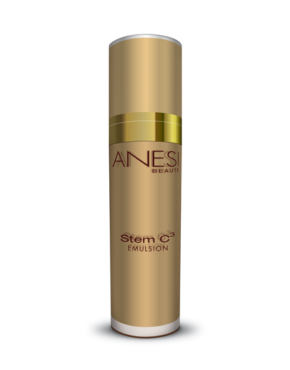 As we age, our skin becomes thinner and loses firmness. 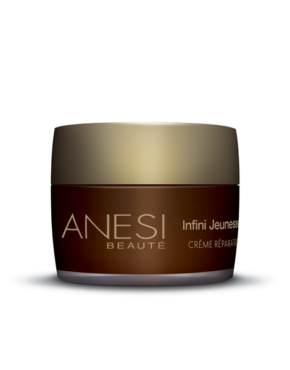 Dreaded wrinkles appear! 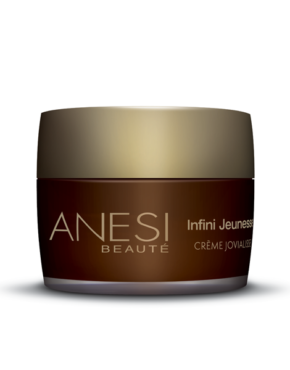 Anesi offers Infini Jeunesse, an expert anti-ageing range with innovative formulas including the latest active ingredients to combat the signs of ageing.